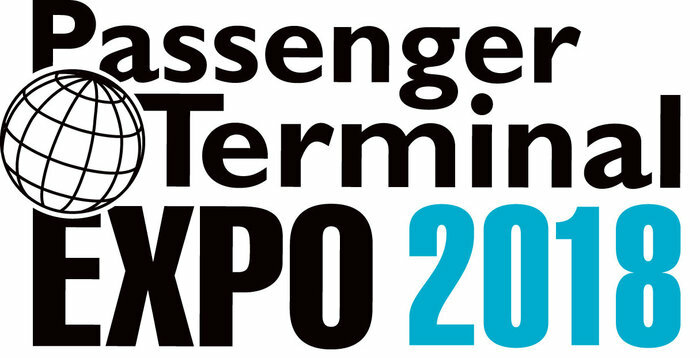 Storage specialist Bisley will join a host of business-critical solution providers at this year’s Passenger Terminal Expo (PTX), taking place in Stockholm, Sweden, on March 20-22. Bisley will showcase a range of products that offer storage solutions for every eventuality, whether permanent or transient, from spacious lockers with power charging features through to tool cabinets. This includes versatile, hard-wearing lockers including ventilated MonoBloc lockers and the CLK range for back-of-house offices; the new Bisley LateralFile lodges with single or double height compartments, charging facilities and extensive finish and locking options for passenger transitioning; and mobile and static storage units from the Bisley Industrial range for workshops. Robin Bayliss, international sales director for Bisley, said, “We approach airport terminals like mini-cities: they are hives of activity with unique retail and hospitality offers, co-working spaces, office space, security, garages/hangers and exclusive business lounges. Visit Bisley on stand 1668 in the main hall at PTX to learn more. To book your place at PTX 2018 or to view the latest version of the Conference Program, click here.